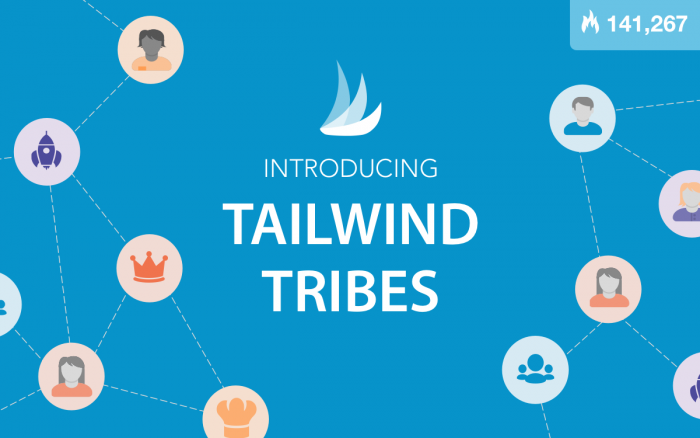 » Tailwind Tribes are now PUBLIC! The Tailwind Tribes community started about a year ago with just one Tribe and nineteen Tribemates. Today, there are thousands of Tribes spanning a wide variety of niches. Chances are, if your business or blog has a niche, there’s a Tribe for it. Until today, Tailwind Tribes has been available by invitation only, but now, with the PUBLIC launch of Tailwind Tribes, ANYONE can use it! Yes, Tailwind Tribes are now public and searchable! 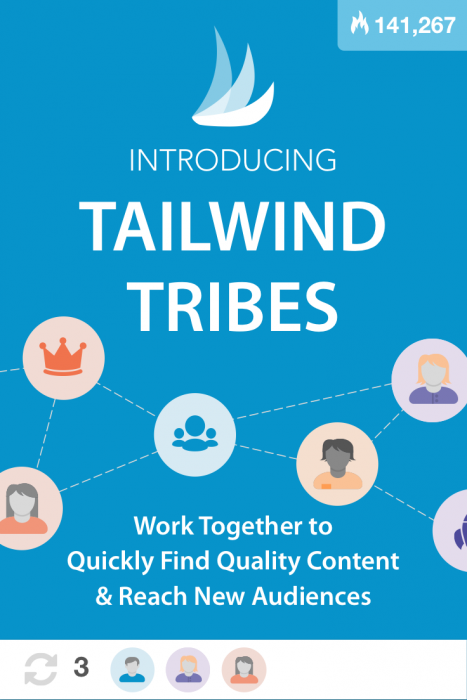 Tailwind Tribes are formed by people who want to gather content in a specific topic or niche. 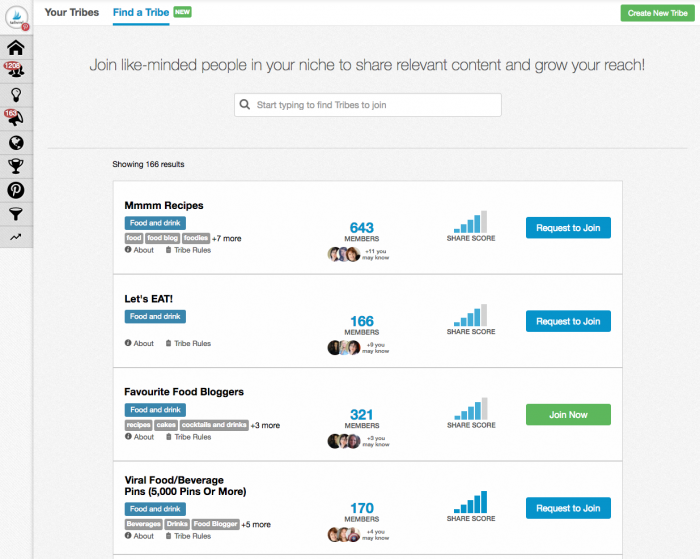 As Tribemates add great content to their Tribe, it’s added to a feed for easy review and sharing by all the members. By collaborating in this way, everyone in the Tribe has a continuous stream of hand-curated content from people they trust, saving them time and improving their content quality. And, when someone shares their content from the Tribe, they also get exposure to a highly-relevant audience. It’s a win-win. Along with making Tailwind Tribes publicly available, Tailwind is also launching a new Find a Tribe feature that lets you search for Tailwind Tribes to join by keyword or by category. Before you join, you’ll be able to preview a Tribe’s content to see if it’s a good fit. You’ll also see how many Tribemates it contains and how active the Tribe is. Find a Tribe is a potential gamechanger, especially for new marketers or bloggers who need help kickstarting their networking efforts. Joining open, public Tribes is easy and now, for the first time, anyone can find and request to join private Tribes as well. And, of course, you can also create your own brand-new Tribe for others to join. Tailwind Tribes is free to get started and offers a generous free plan. Find your Tribe today! They’re full of content to pin and ready for you to add your pins. I’ll see you there! I don’t see how one can use the tribes without a tailwind membership once the trial pins are all used up. Am I missing something? They’ve changed a lot since this started … I will have to check to see what the new limits are.